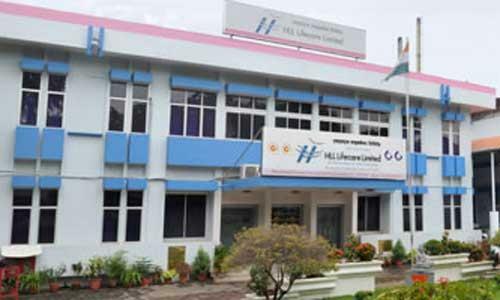 HLL Recruitment 2017: HLL Lifecare Limited has revealed their recent recruitment for various positions such as Deputy Manager (Hardware). Are you searching this job? Now you have to apply this job from the date range of 8th June 2017 and before 09th July 2017. Now you can check below complete details. Graduation details: - Aspirants who decided to join HLL Deputy Manager posts should have BE/ B.Tech in CSE / IT, Microsoft Certified System Associate (MCSA). The process of Interview- HLL will be conducting the Interview for Deputy Manager vacancy. Procedure to Apply:- Eligible applicants may apply Online through the website www.hllbiotech.com from 28.07.2017 to 09.07.2017.